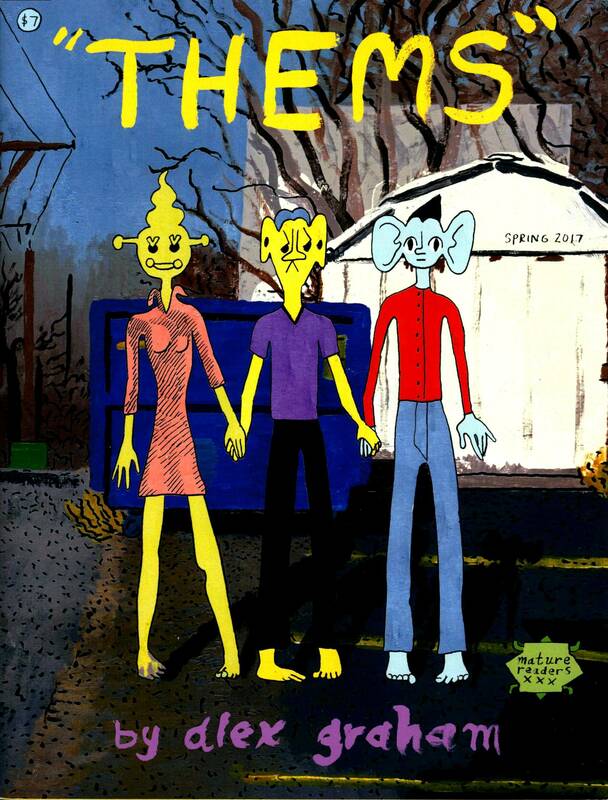 Them by Alex Graham. $7. Magazine size. 28 pages, black and white.